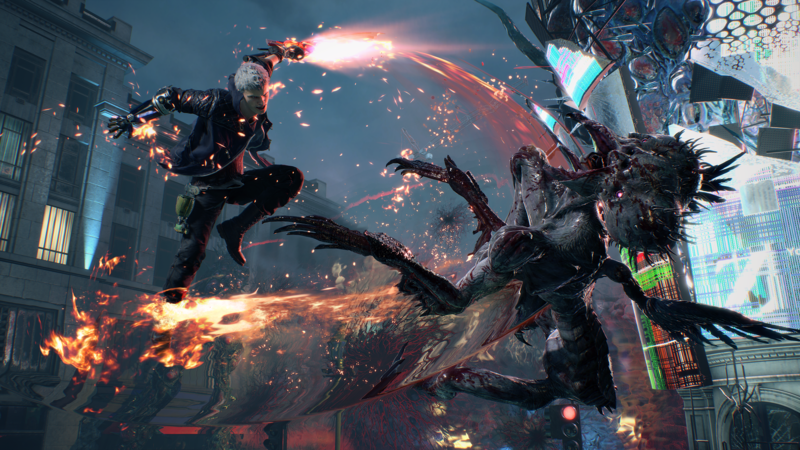 Devil May Cry V is here. 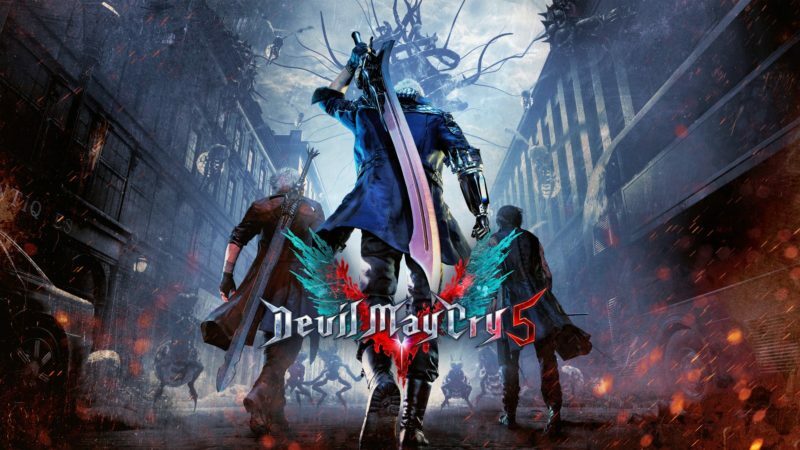 Capcom took to the Microsoft stage to announce the next formal fifth entry in the series, and holy crap. 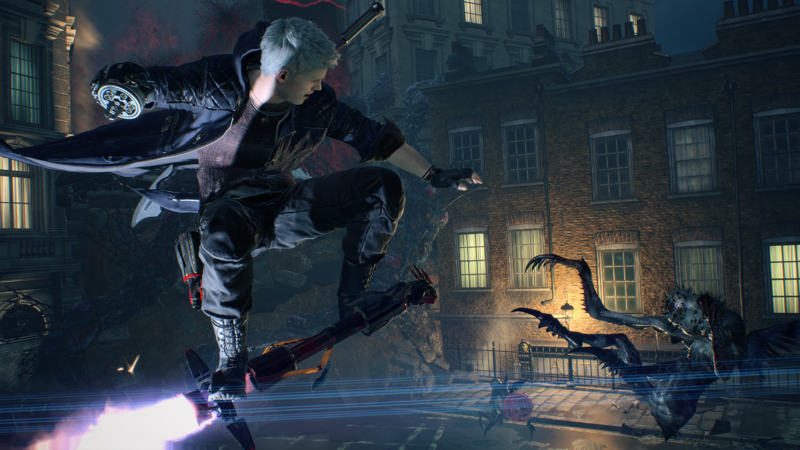 Devil May Cry V appears to be a combination of design and tone of the original series and Ninja Theory’s DmC — this has me incredibly excited. 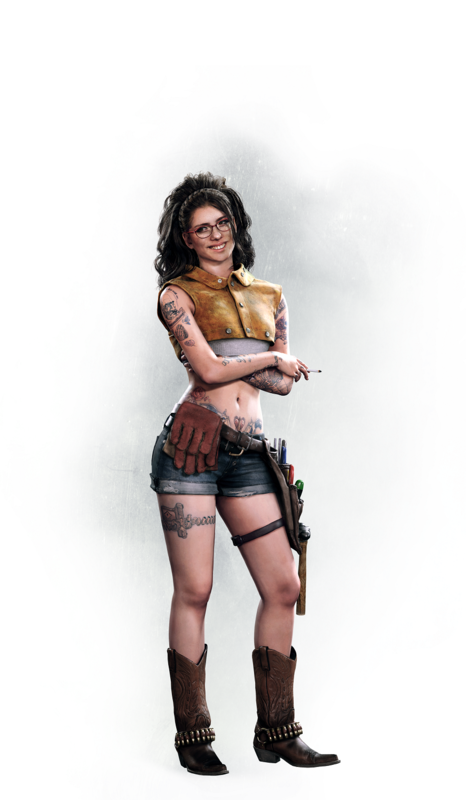 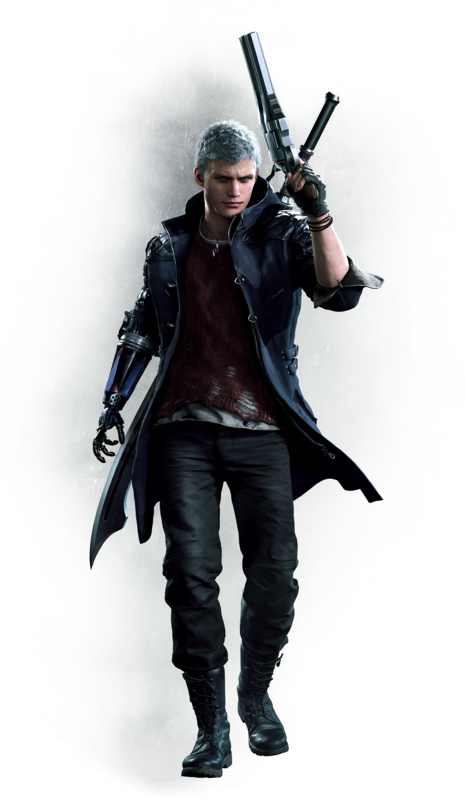 DmC is a damn good game, don’t @ me. 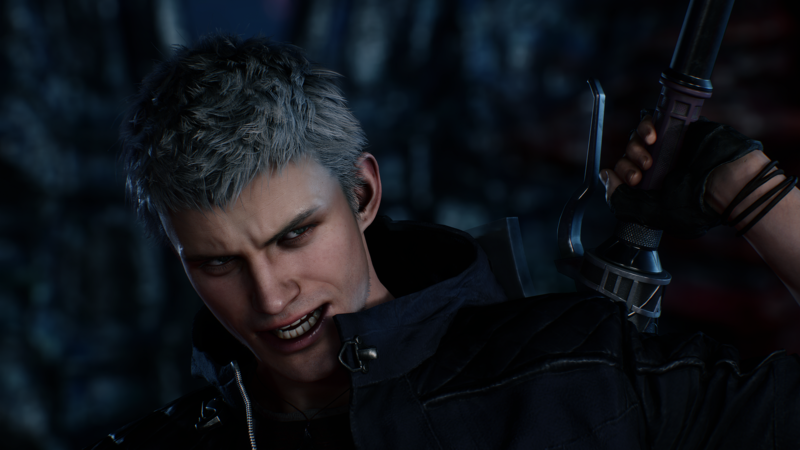 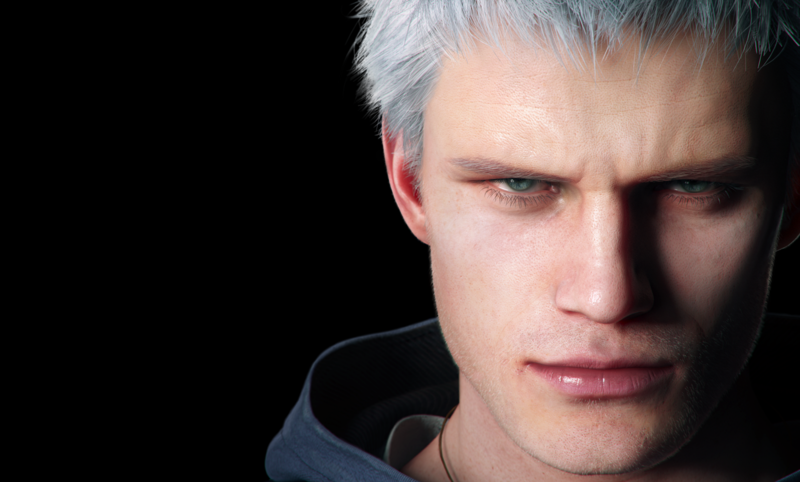 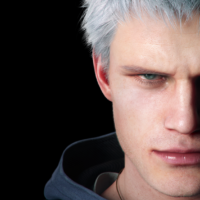 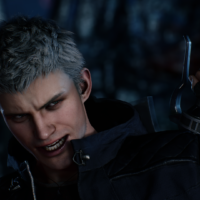 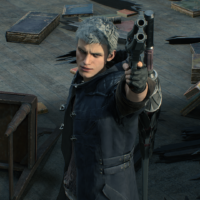 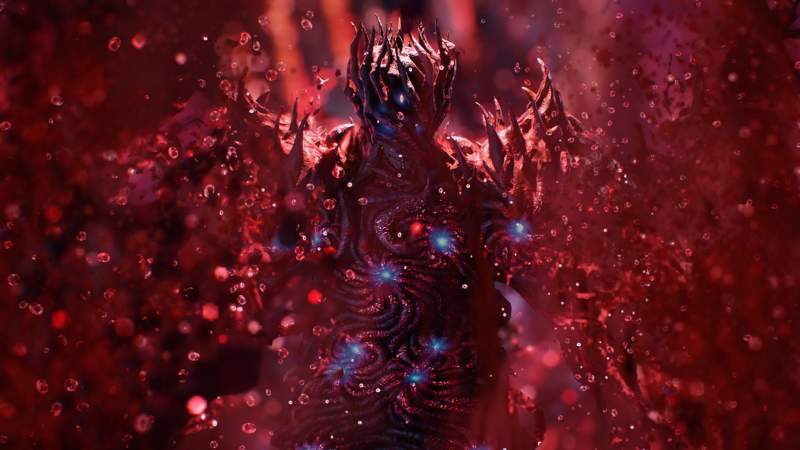 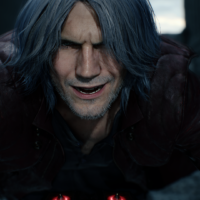 Our baby boy Nero is all grown up, sporting a sleek new haircut as he takes up the Devil May Cry business from Dante. 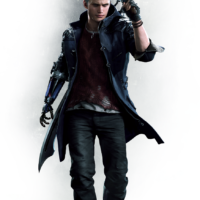 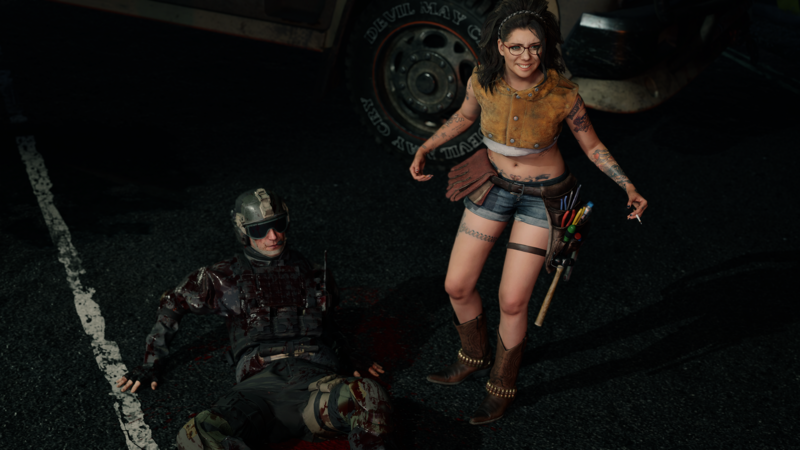 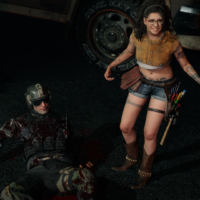 He’s got a new partner, a southern woman that clearly doesn’t take any sass, and a trusty modified arm. 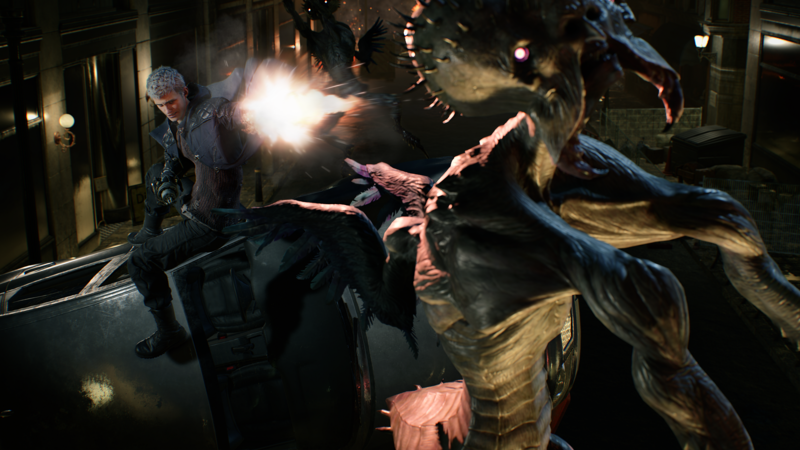 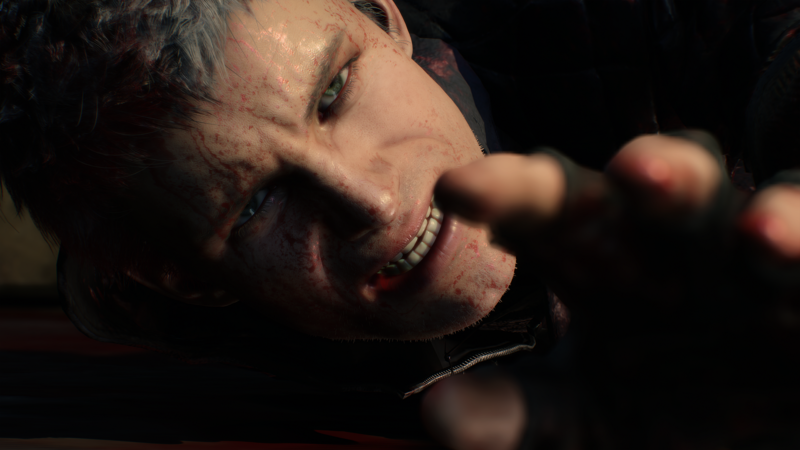 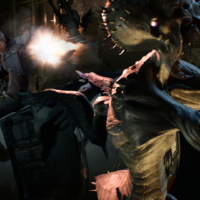 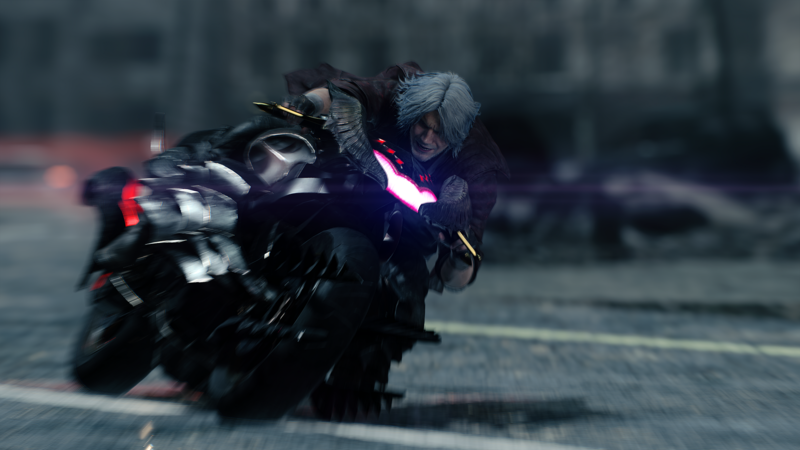 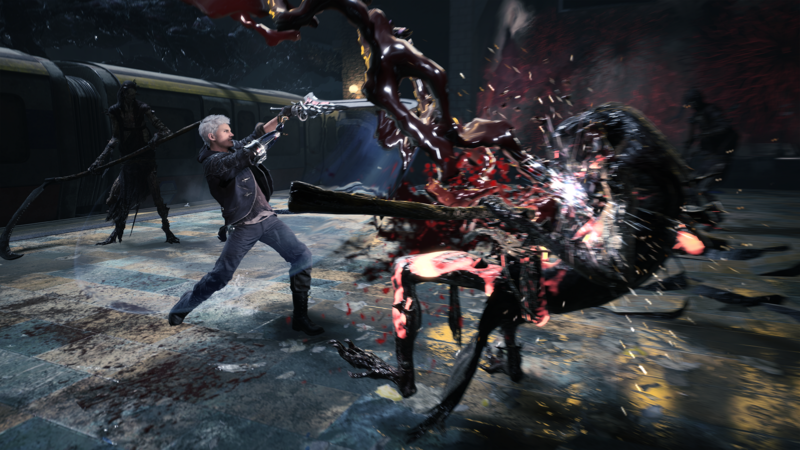 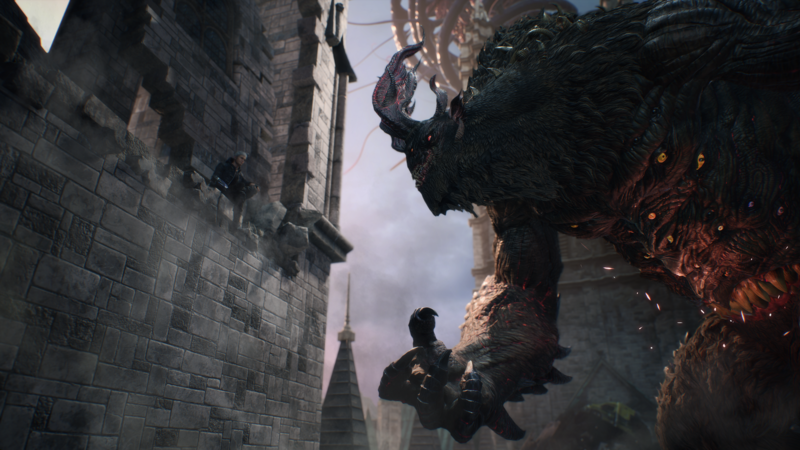 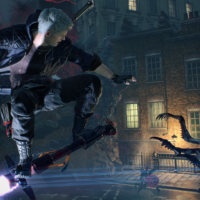 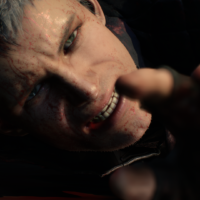 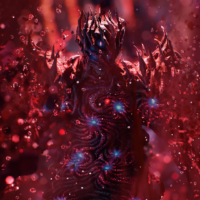 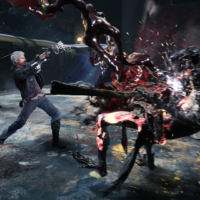 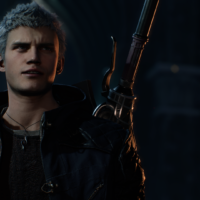 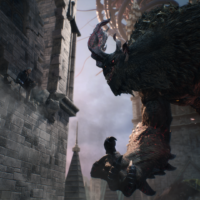 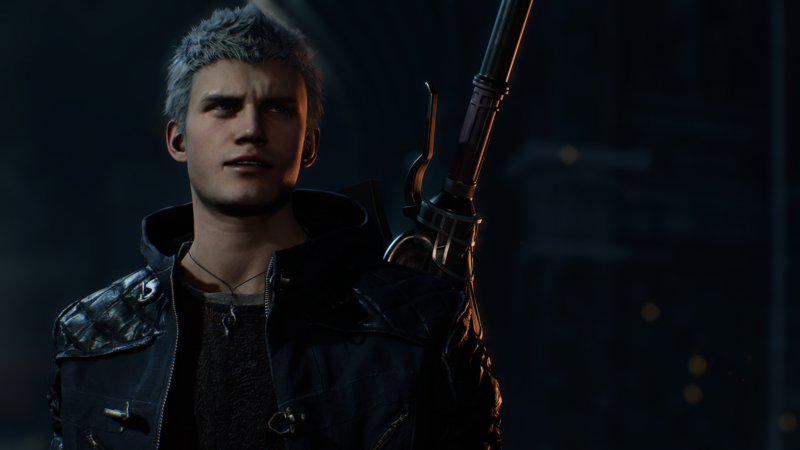 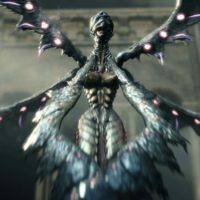 The trailer shows Nero and his partner enter a city infested with demons, and the graphics are stunning. 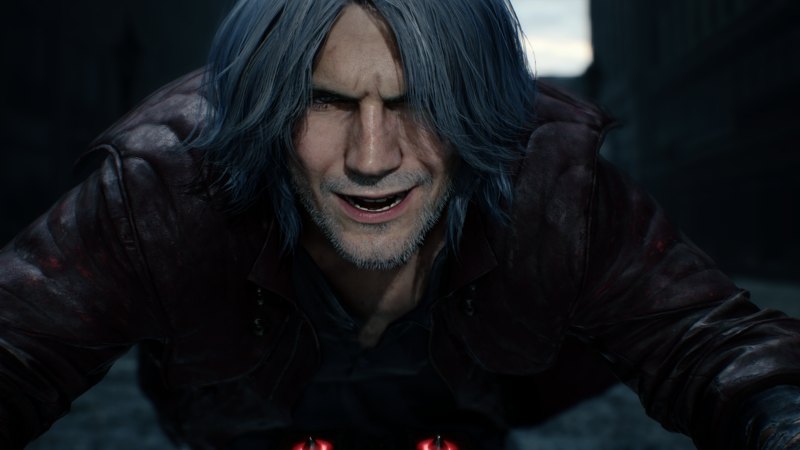 Perhaps the RE Engine is being used here as well. 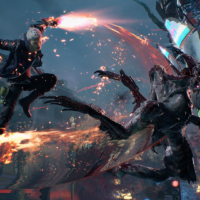 Devil May Cry V looks to honor the original series while taking some cues from Ninja Theory’s controversial reboot. 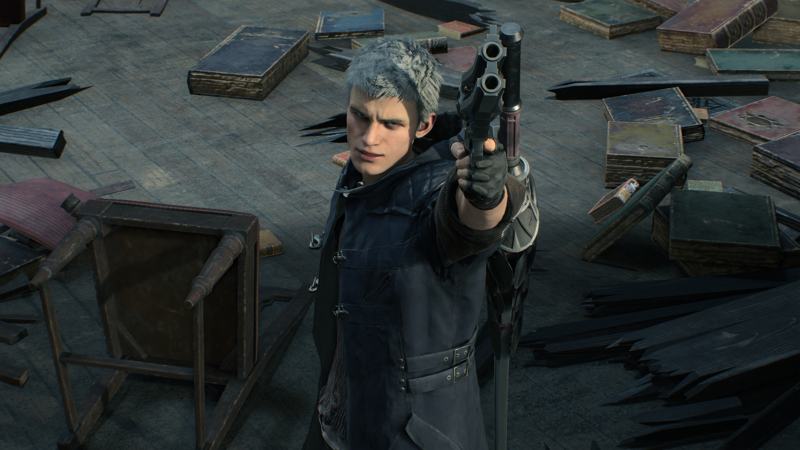 That is the absolute best thing they could have done, so my interest level has risen from a “meh” to “GIVE IT TO ME NOW!” Details are scarce, but we’ll likely learn more in the coming days. 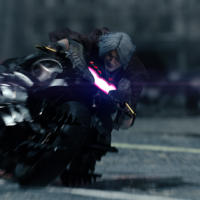 Are you hype? 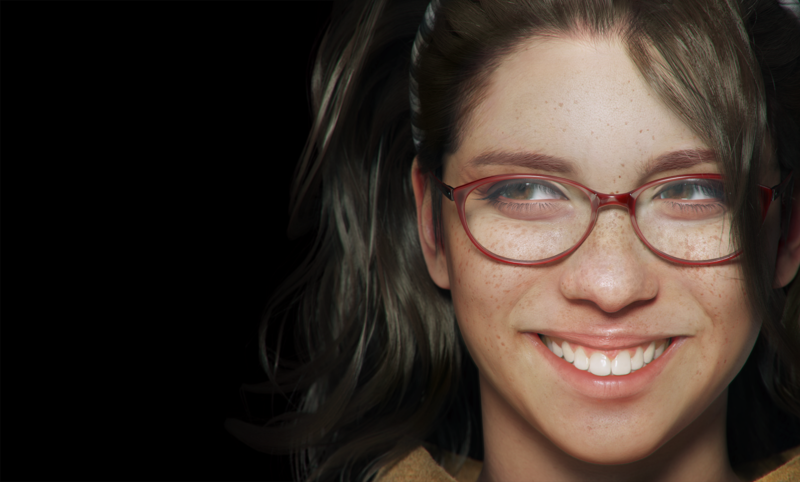 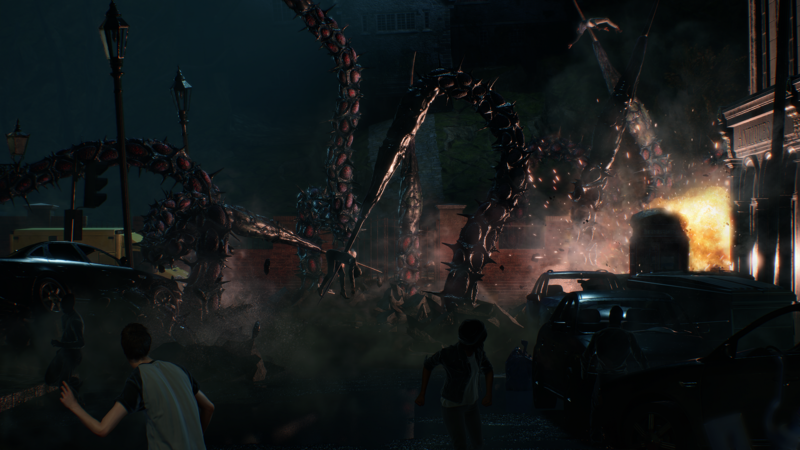 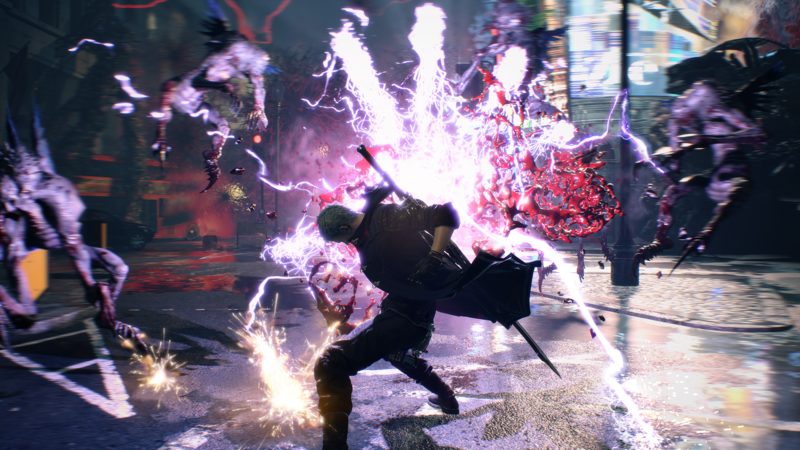 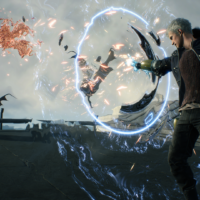 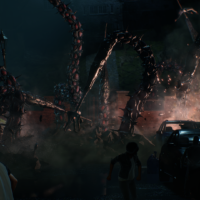 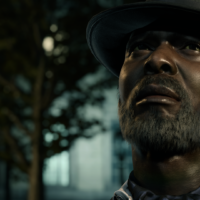 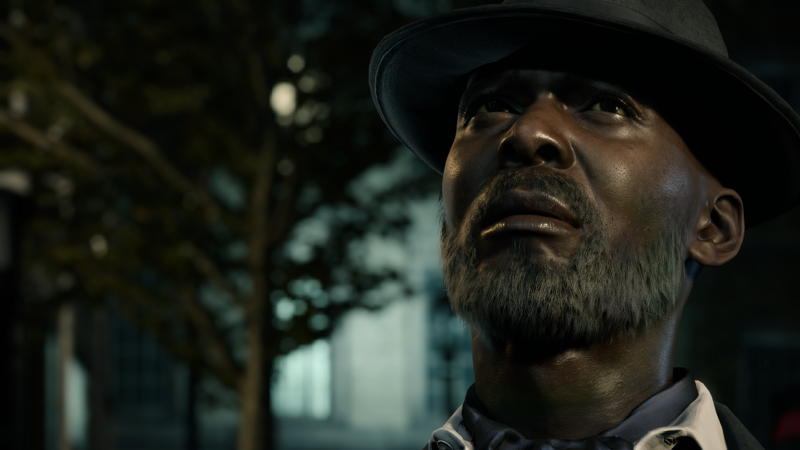 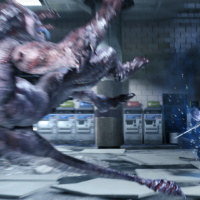 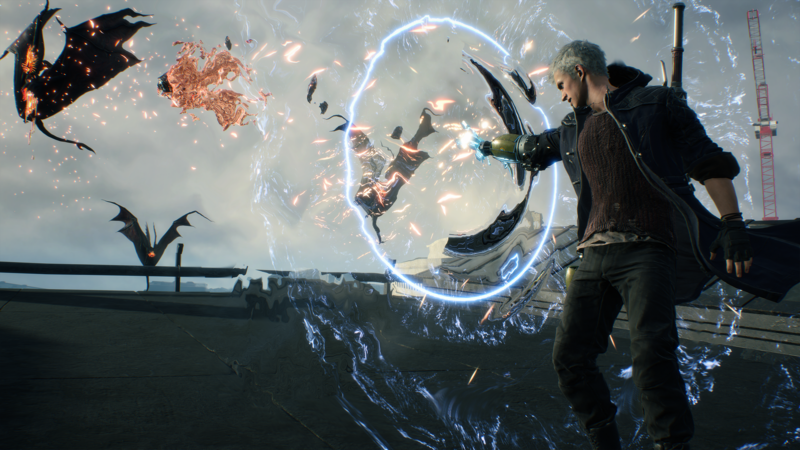 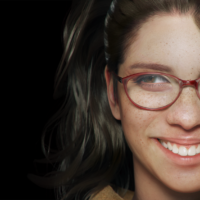 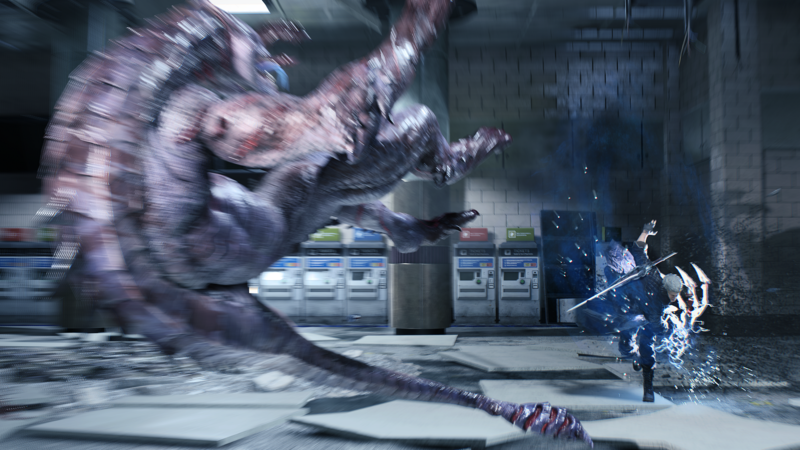 Update 2: Inside Xbox released a new gameplay video with additional info from Director Hideaki Itsuno. 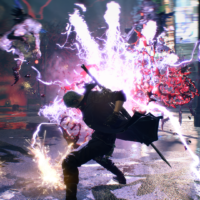 DMCV will also be playable at Gamescom.